Sam Stowell has been working with Olive Magazine recently, shooting some seasonal images for their 'July' issue. 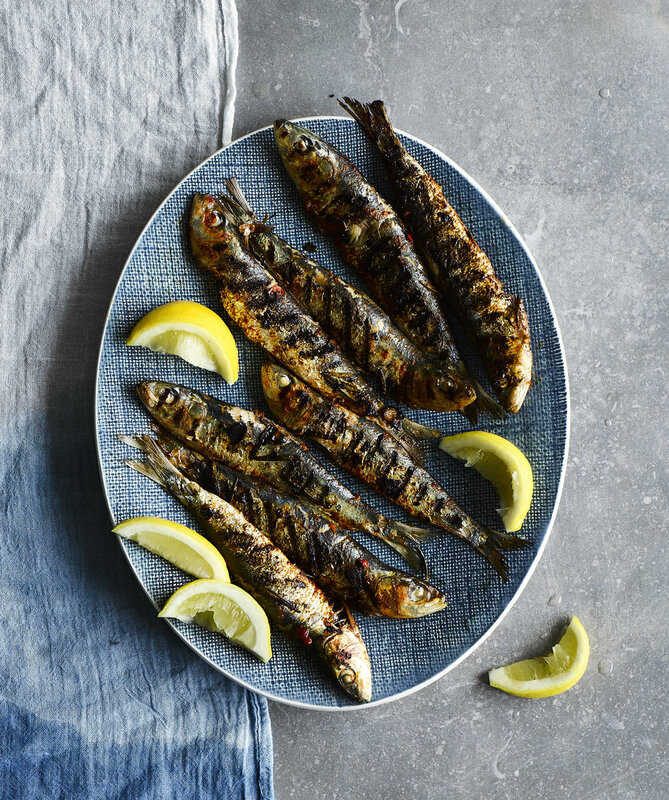 Capturing these images in his studio, Sam used seasonal ingredients including salmon, sardines and lamb to create these mouth-watering images. We love how Sam's kept the colours summery here, perfectly matching the seasonal dishes!